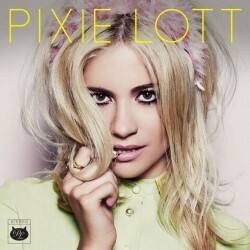 'Nasty' marks the third studio album from the English singer-songwriter Pixie Lott. 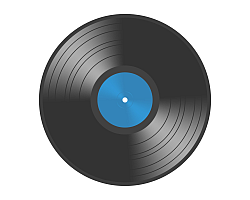 It arrived summer of 2014, August 4th via Mercury Records. "This album represents me the most out of all of my albums," Lott says. "My last album had some dance tracks and some soul tracks, but this one is more centered", she also shared once.